DKS Welcomes the First Foal of 2018: Darco-Montender-Concorde! DKS welcomed a new colt (Darco-Montender-Concorde) on April 1, 2018 at Highland Farms in Little Rock, Arkansas, thanks to the expert care of Leslie Carter. Darco brings power and stamina to this foal, as well as honesty and intelligence, integral to our breeding philosophy of Heart, Scope and Mind. 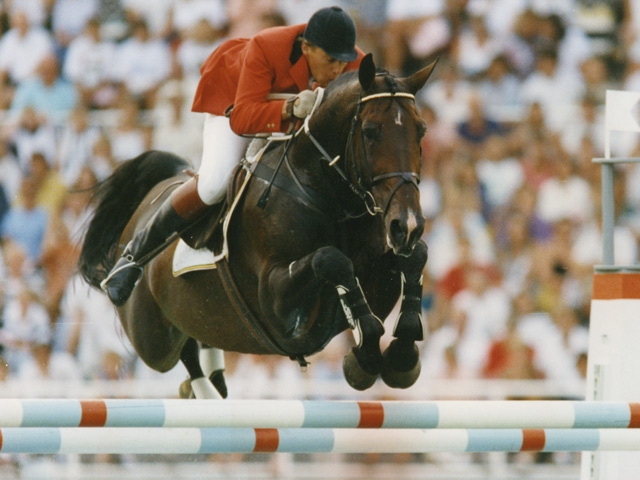 Partnered with Ludo Phillippaerts since the age of 5, highlights of the duo’s success included 7th place at the Barcelona Olympics, 2nd at Spruce Meadows/Calgary, 6th in the World Equestrian Games and Stockholm, and countless wins and placings at World Cup and international Grand Prixs. This foal's sire is one of the most sought after stallions in the world, having topped the World Breeding Federation's Sire list for years, and appearing on that list since its inception in 1995. This foal's dam has been dedicated to breeding from the start, but her dam has had an illustrious career in the hands of Holly Shepherd of Accolade Farms in Grand Bay, Alabama and we are confident that she's transmitted much of the same bravery and energy that her mother has. Belle Clara DKS (Concorde-Berkeley-Budweiser) loves to win. She competed in her first 1.50 m Grand Prix at age 9 (finishing 2nd! ), and she has since been named the Open Jumper Circuit Champion at the Gulf Coast Winter Circuit in 2015 and 2016. 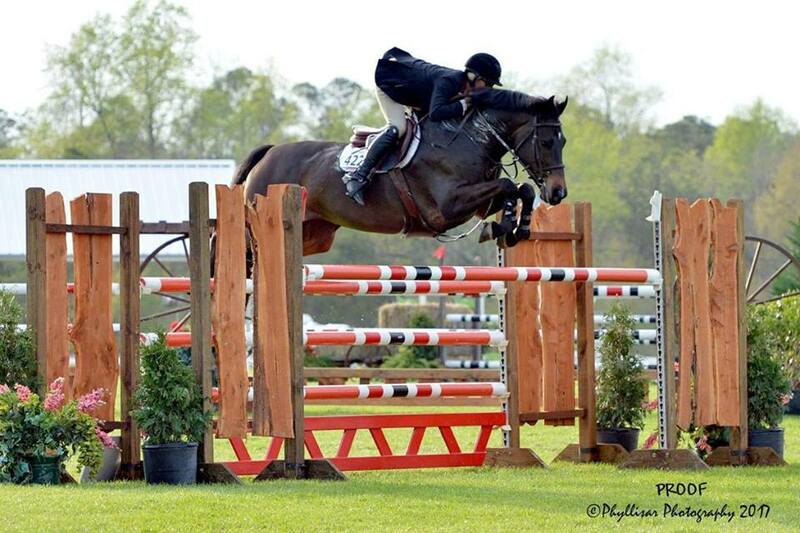 She is also a two-time winner of the demanding Jumper Derby at the Gulf Coast Winter Circuit. Before retiring in perfect health to begin breeding full-time, she won the Welcome Stake at the Venice Equestrian Tour and placed in two Grand Prix classes at the 2017 Gulf Coast Winter Circuit. We can't wait to see what this guy can do. Newer PostEkano DKS is the 2018 Champion of Normandy! Older Post2018 DKS Brochure Now Available!